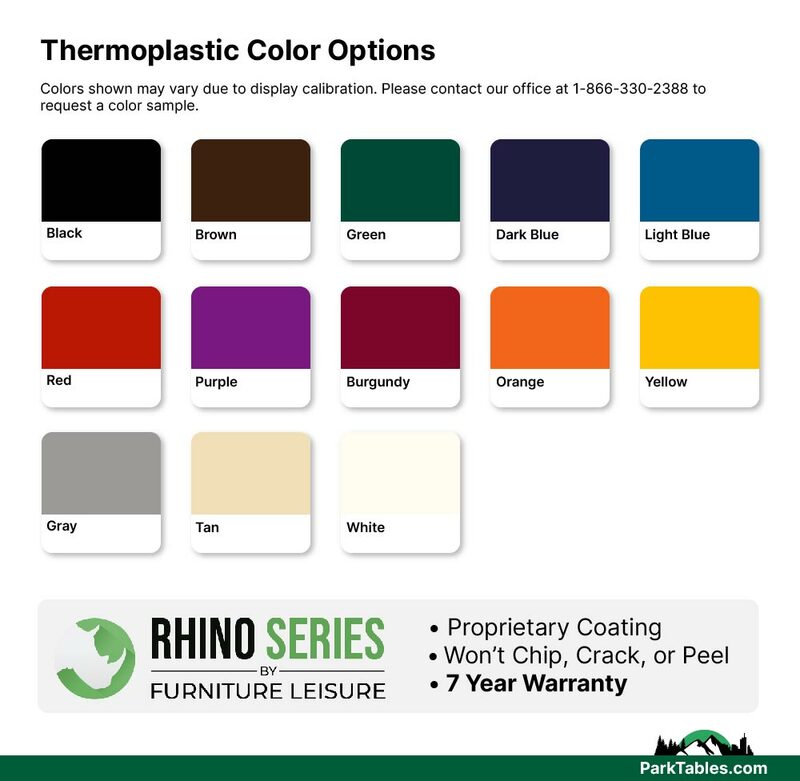 RHINO is a line of commercial outdoor furniture like nothing else in the market today. The unique coating system makes this picnic table the most durable park table in the industry. The RHINO polyolefin coating is resistant to vandalism with a nonporous surface that is easy to clean. Features a 90% gloss shine that will out perform any other thermoplastic coating. Made with US sourced steel and a portable powder coated frame for convenience. 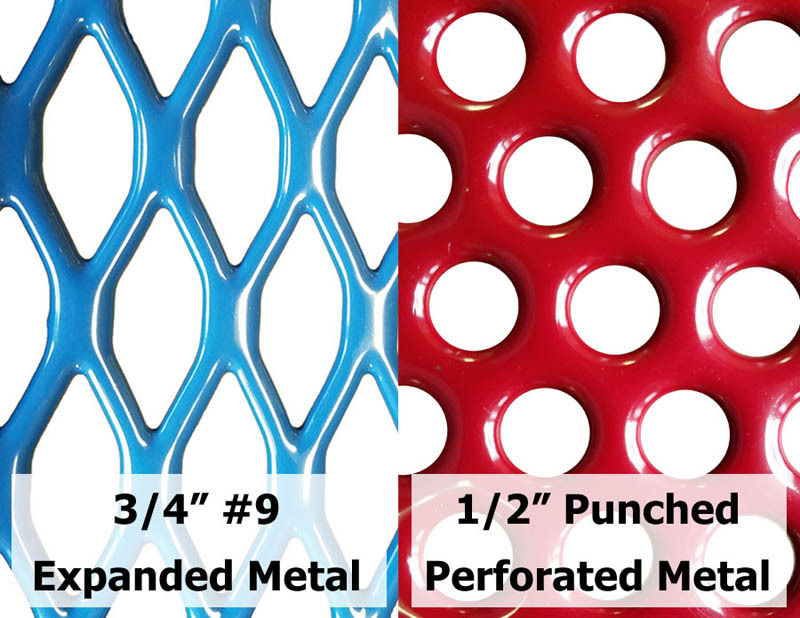 Features flat inside bracing and xylan-coated hardware for long life and durability. 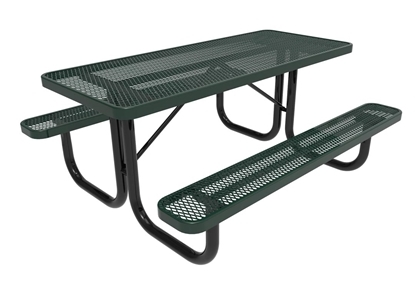 The extended top and 3 seats provides universal access for ADA compliance, making this the perfect picnic table for outdoor dining. • 46" diameter octagonal top with 3 attached seats for wheelchair access.